SaltX Technology, a Swedish energy storage company, recently announced that it has passed the first milestone in the strategic development project together with Ahlstrom-Munksjö, a global manufacturer of fiber-based materials. 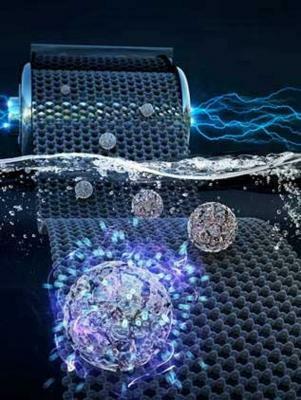 Over the last six months, the companies have reportedly been able to verify an industrial manufacturing method to coat graphene on paper and integrate it with SaltX patented nano-coated salt for its large-scale energy storage solution. 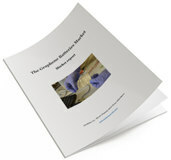 The graphene manufacturer 2D fab participates in the project and supplies the graphene. The companies are now initiating production runs in Ahlstrom-Munksjö’s pilot line.